80% of participants in a recent poll said they have left a restaurant early due to noise levels. 43% said they prefer takeaway to the din of a restaurant. 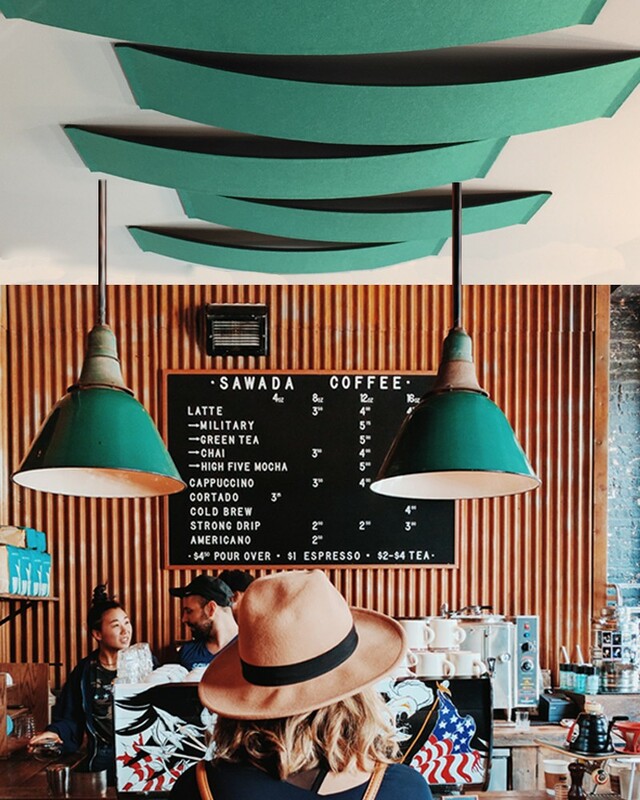 Restaurant owners like a certain noise level in their restaurants to create an atmosphere and ‘buzz’ however too much noise can become uncomfortable and frustrating – both for the customers and the staff. An excessively loud environment can be frustrating for a diner – especially when they aren’t able to easily converse with their fellow diners, or with the wait staff. Science proves that significant levels of background noise reduces a person’s ability to detect sweet and salty foods – meaning that some foods may not be enjoyed as much if the environment is too loud. The right amount of noise can actually support providing good service to customers, while also providing workers with a good work environment. 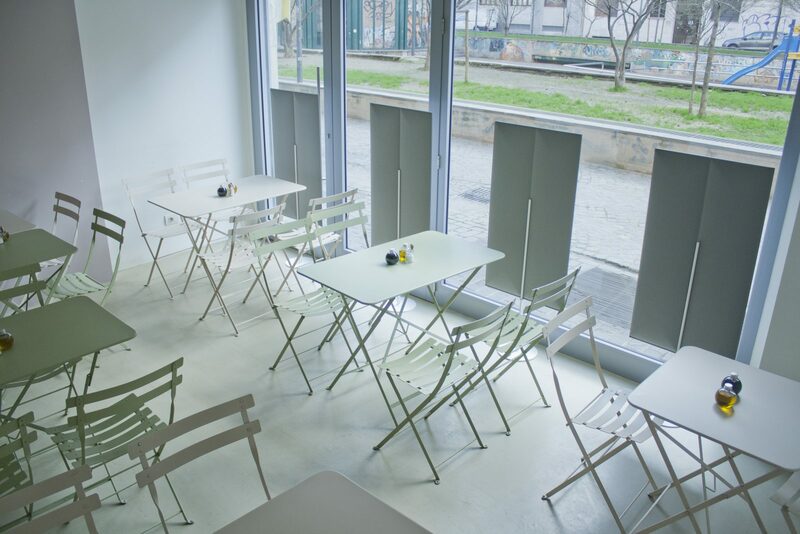 Noise levels in the hospitality industry have increased over the years, as minimalist interior design has become popular – with bare glass, bare walls and bare tables featured in many restaurants. 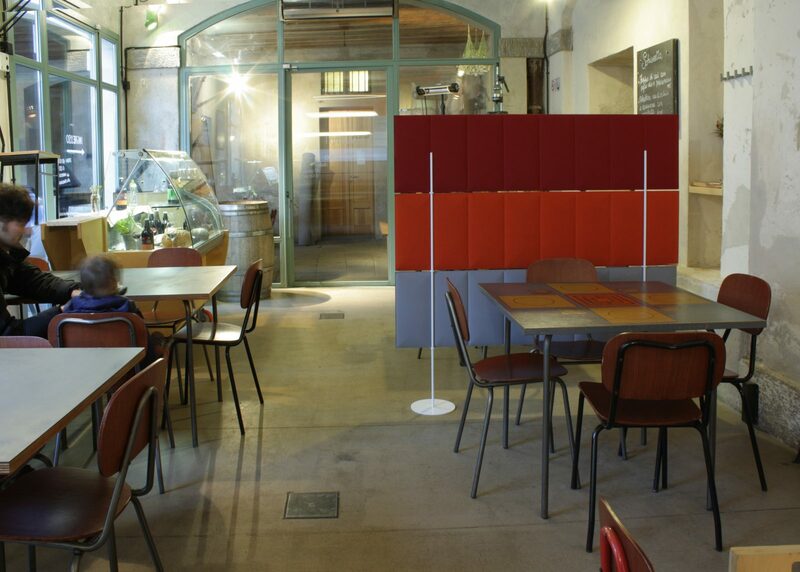 There are a few ways restaurant owners can dampen noise – physical barriers to break up soundwaves, line walls with absorptive materials, line ceilings with absorptive materials, incorporate fabrics and soft furnishings, reduce the level of music playing and install soft floor coverings. Avenue Interior Systems products are all suitable for use in hospitality environments, and are very effective in reducing noise to a suitable and comfortable level. Our range of acoustic wall, ceiling and free-standing products will not only help the acoustics, increase customer satisfaction and staff comfort, but will also add a unique, classy feature to any food outlet interior.